Please come prepared to your appointment by completing these necessary patient forms. Thank you. 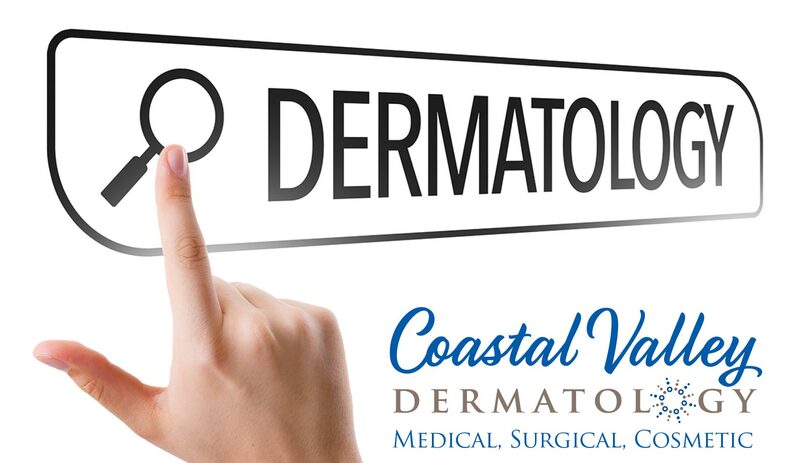 Enjoy the convenience and benefits of our 24/7 Patient Portal at Coastal Valley Dermatology. Welcome to our Patient Portal Login page. You may access this site to obtain test results, modify medical history, etc. Please click here to access your Patient Portal account. Please use the login and password we provided you upon check-in. If you do not have a login and password, please contact our office to obtain one. Access your Patient Portal to request a Rx refill. Please allow 48 hours for the office to process your request. Thank you. Cosmetic consultations include discussions about various elective cosmetic (non-insurance covered) procedures that we offer, such as laser, peel, filler, and Botox. The consultation fee will then apply to any cosmetic procedure performed. 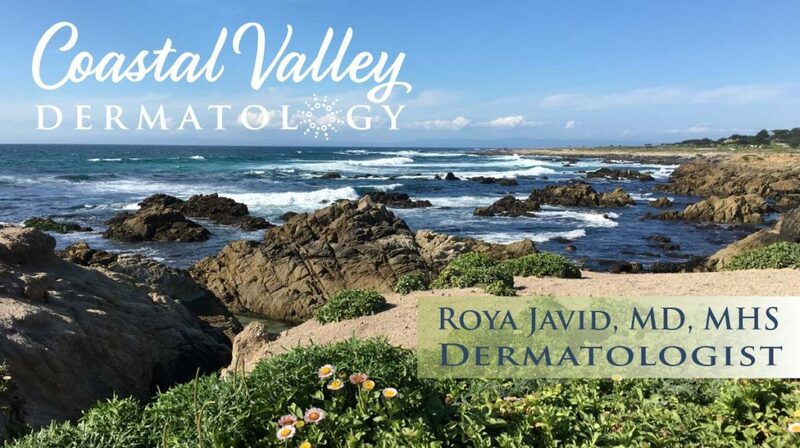 Medical dermatologic evaluation of skin lesions or medical advice and/or prescriptions for skin conditions are considered office visits, billable to insurance or directly to the patient. Prices for medical evaluations vary based on complexity. We are often able to address both cosmetic and medical concerns in a single visit. If we do so, the charges will be cumulative. If you need clarification, please review this with one of our staff members at the time of scheduling. For ultimate privacy, in certain cases Dr. Javid and or her team members can come to you. Cases are considered individually, and are subject to approval. A credit card is required for all cosmetic appointments. We ask that you give us at least 24 hour notice to change your appointment. No-show or cancellations within 24 hours are charged 50% of the scheduled laser treatment. For all other treatments, the late cancellation charge is $25 or half of the scheduled laser cost, whichever is greater. This is only to help cover staffing expense due to insufficient notice to fill the appointment time. We do not offer refunds, however, if you have purchased a treatment in advance and no longer wish to receive that treatment, we would be happy to allow you to use the unused payment towards any future purchase.